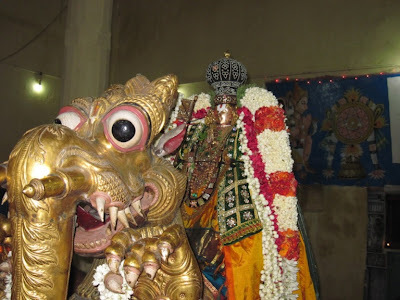 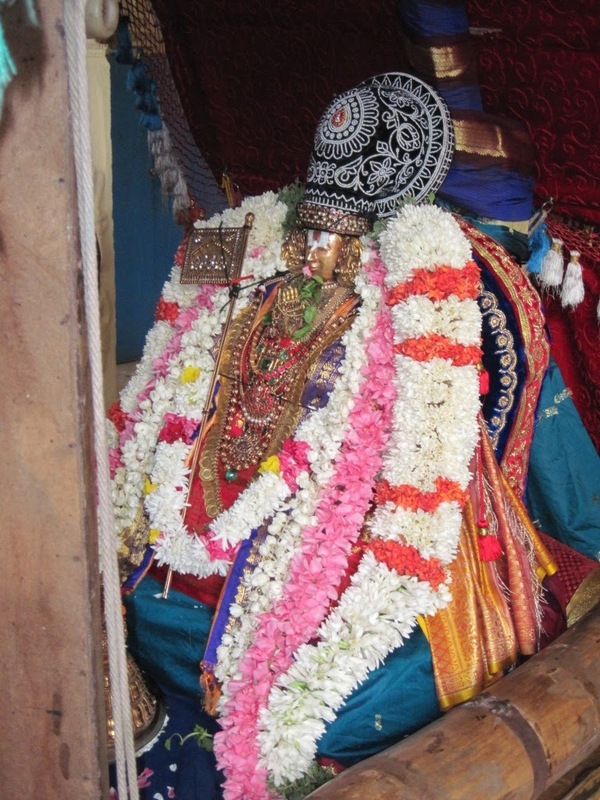 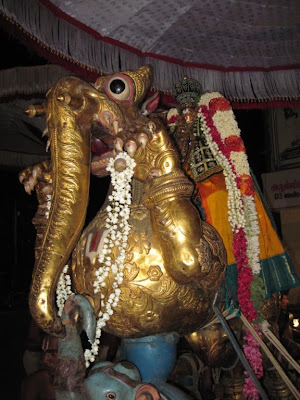 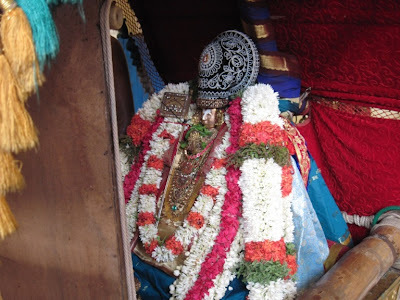 Emperumanar (Ramanujar Uthsavam) – day 4 – 21st April 2012. 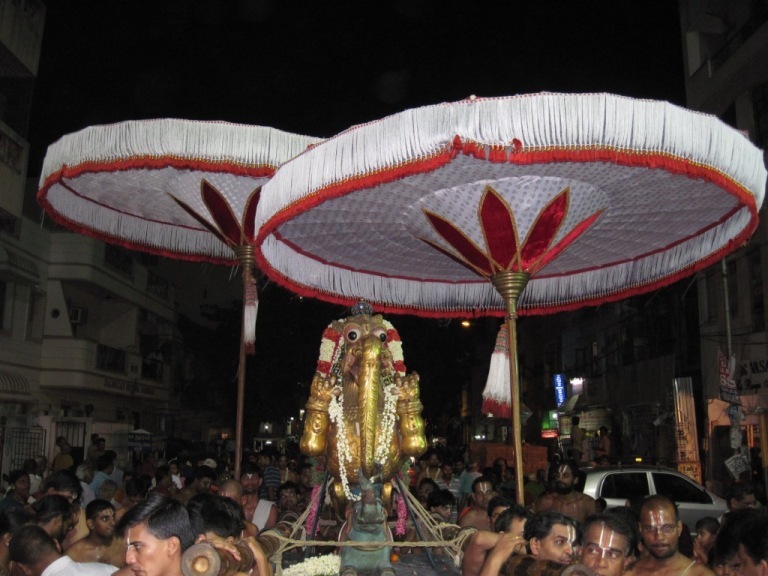 Today – 21st April 2012 - is the fourth day of Udayavar Uthsavam. In the morning Udayavar had purappadu in Palanquin (Pallakku) and in the evening it was Yali Vahana.